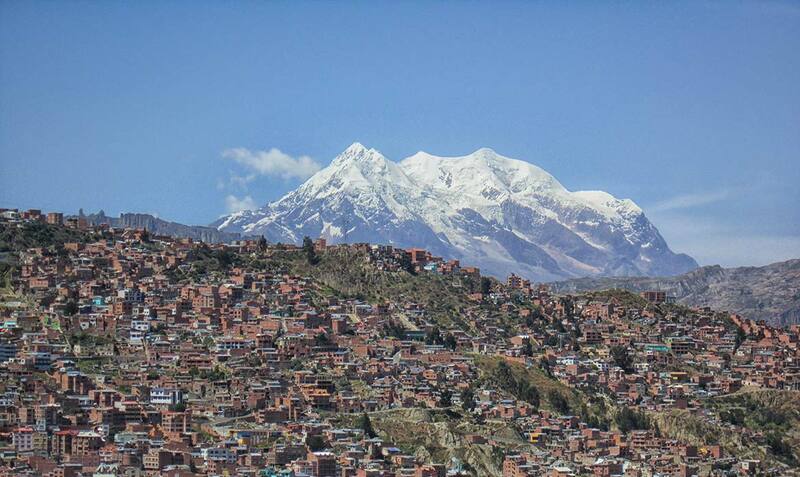 Welcome to La Paz, the governmental capital of Bolivia. Located at an elevation of 3660m above sea level, this great city has a lot of fun activities to offer, so take a very deep breath and start exploring! Take a walk around the weird Witches Market and stroll along Sagarnaga street. 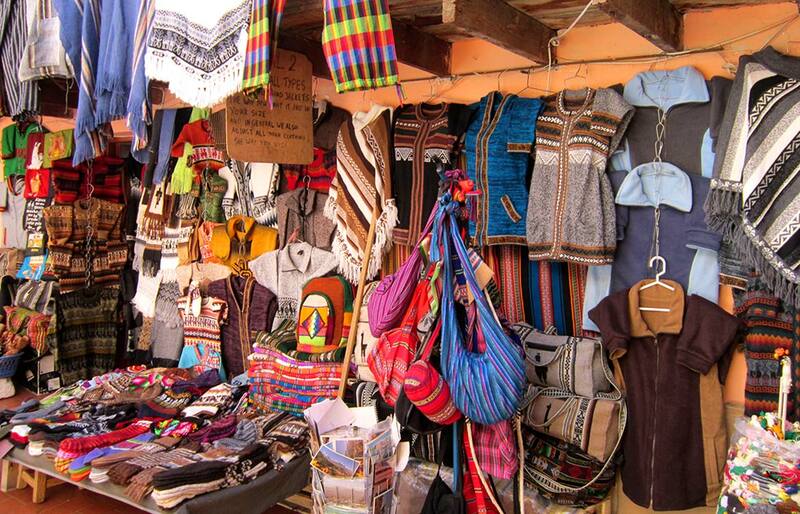 La Paz is one of the best places in South America for budget-friendly shopping: from beautiful souvenirs and art to unique clothing, jewelries, bags and more, you can find anything in the markets of La Paz for great prices. If you’re trying to find the best spot for a panoramic view of La Paz, Miraddor Killi Killi is the place for you! 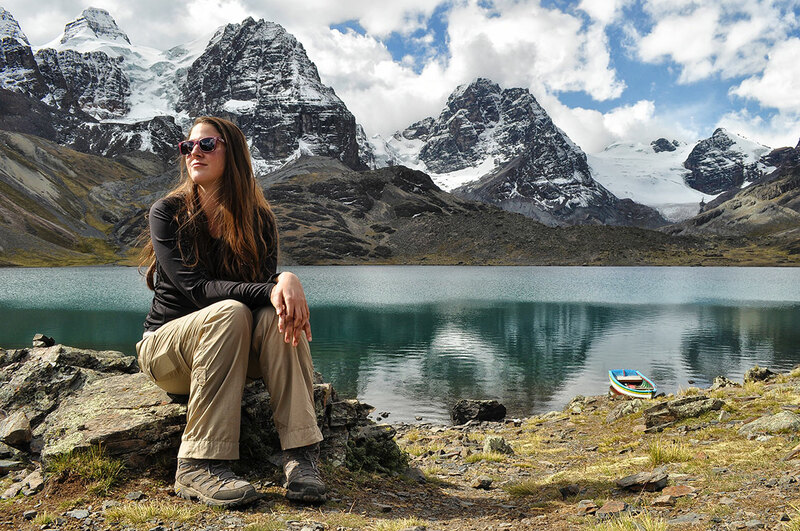 With stunning Mt Illimani in the background, this viewpoint is definitely worth visiting. Located 10 kilometers from downtown, the daytrip to Valle de la Luna (Moon Valley) is a great opportunity to explore the unique landscape surrounding La Paz . 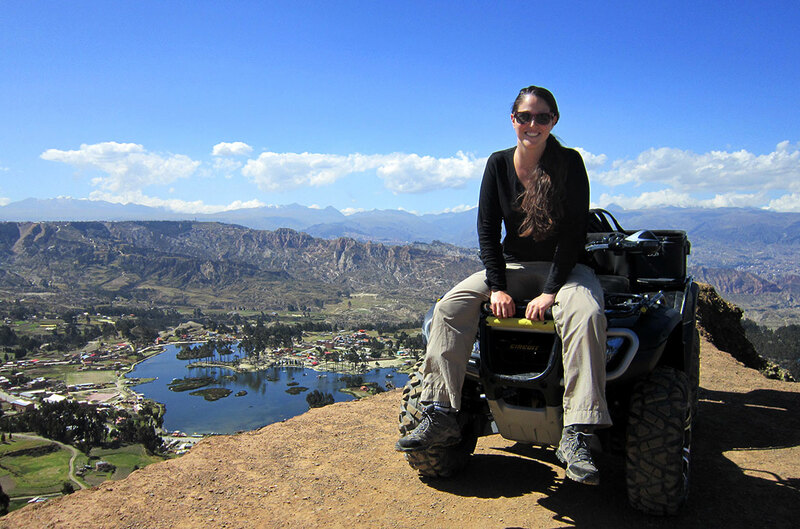 The best way to visit the Moon Valley and enjoy the endless beauty is by renting ATVs! The best way to explore the Moon Valley is by ATVs! 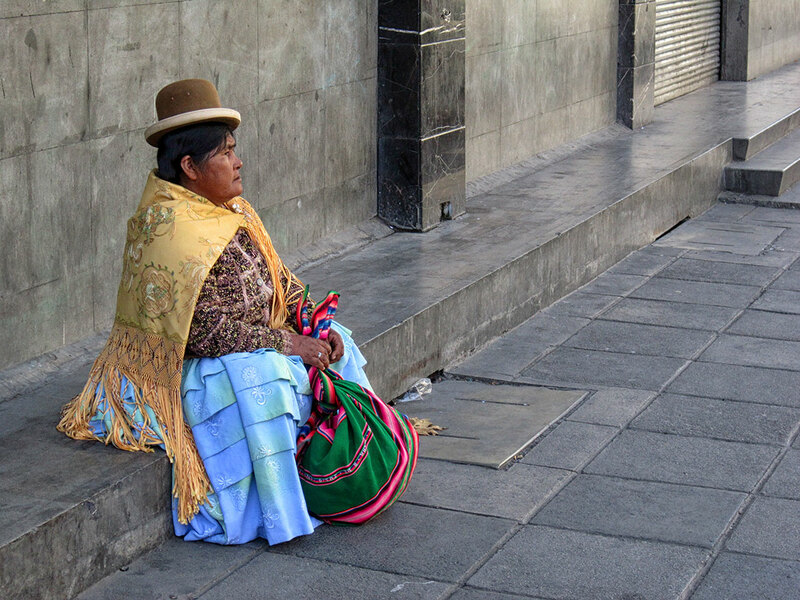 If you want to get a closer look into the real Bolivian life, have a walk in El Alto. 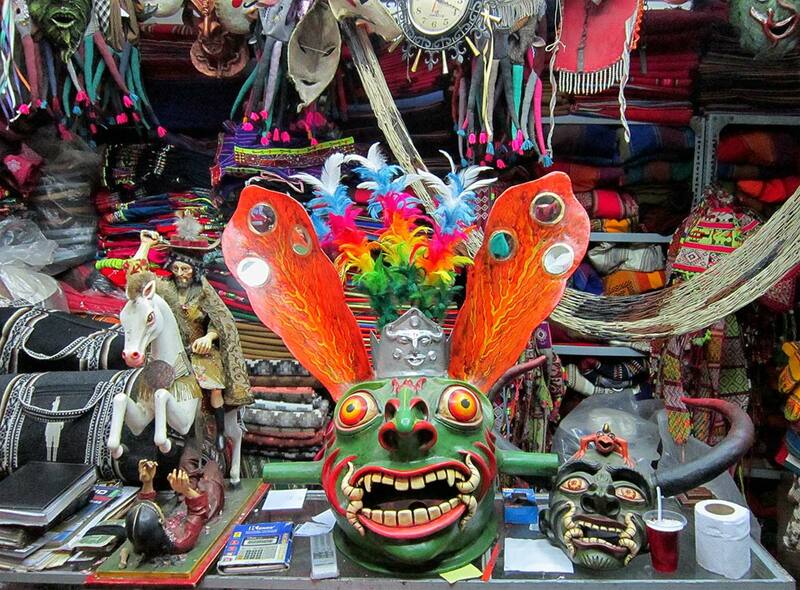 You can find there an enormous colorful market, cheap food and a fascinating cultural experience. 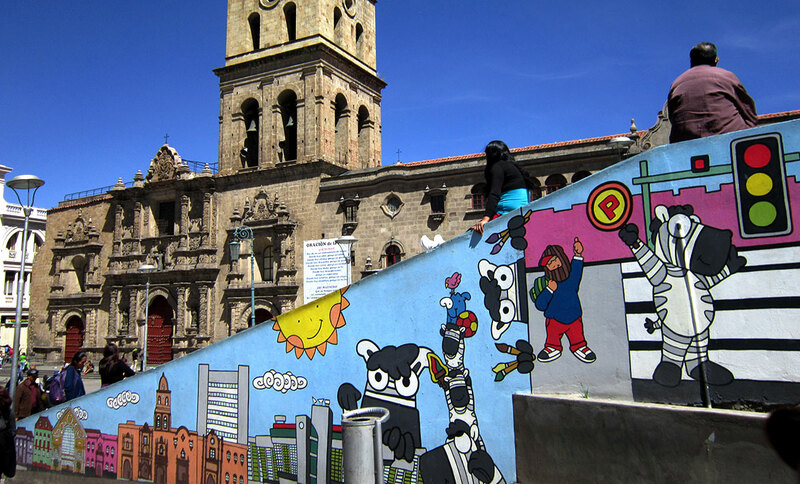 Enjoy the amazing landscape by trekking around La Paz. Don’t miss the chance to explore some of the beautiful mountains and viewpoints. 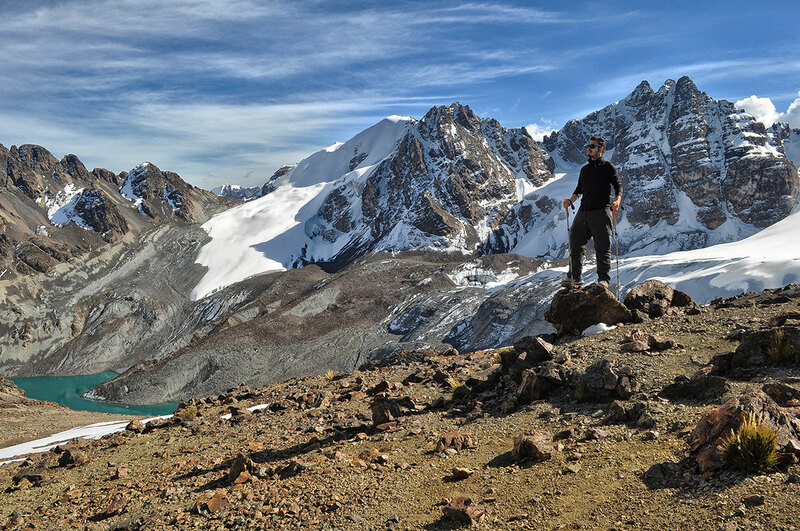 If you’re up for a huge challenge you can climb the famous Huayna Potosi, or try a more moderate and yet challenging climb: the Condoriri Trek, a 2 day trip from La Paz, in which you’ll climb to stunning Pico Austria at an elevation of 5400 meters!